July 9, 2013 / paul / Comments Off on Happy Birthday! 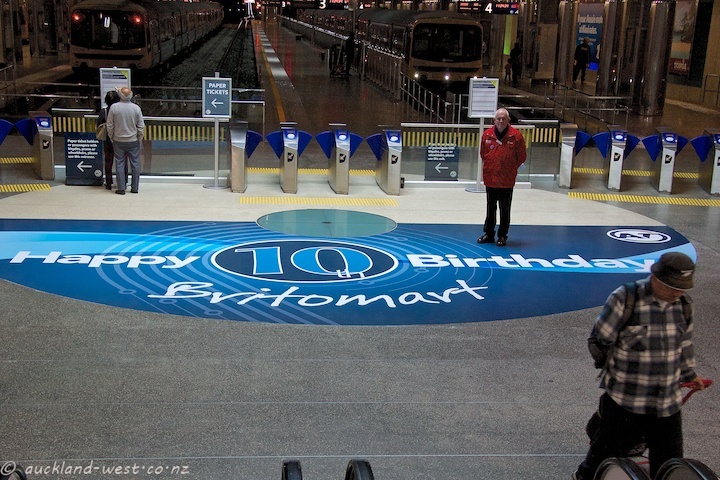 Auckland’s Britomart Transport Centre celebrated its tenth birthday yesterday. 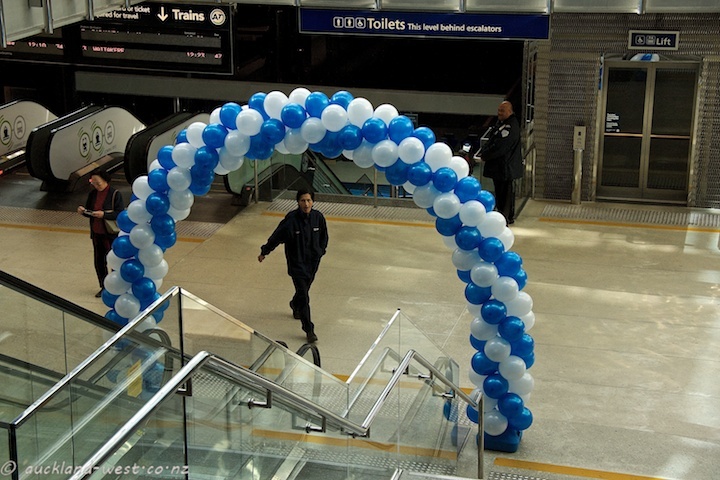 As it happened, we took the grandchildren on a train trip to the city, where signs of festivities greeted us. We were a bit late for the cake which Mayor Len Brown apparently served up to commuters, what a pity!